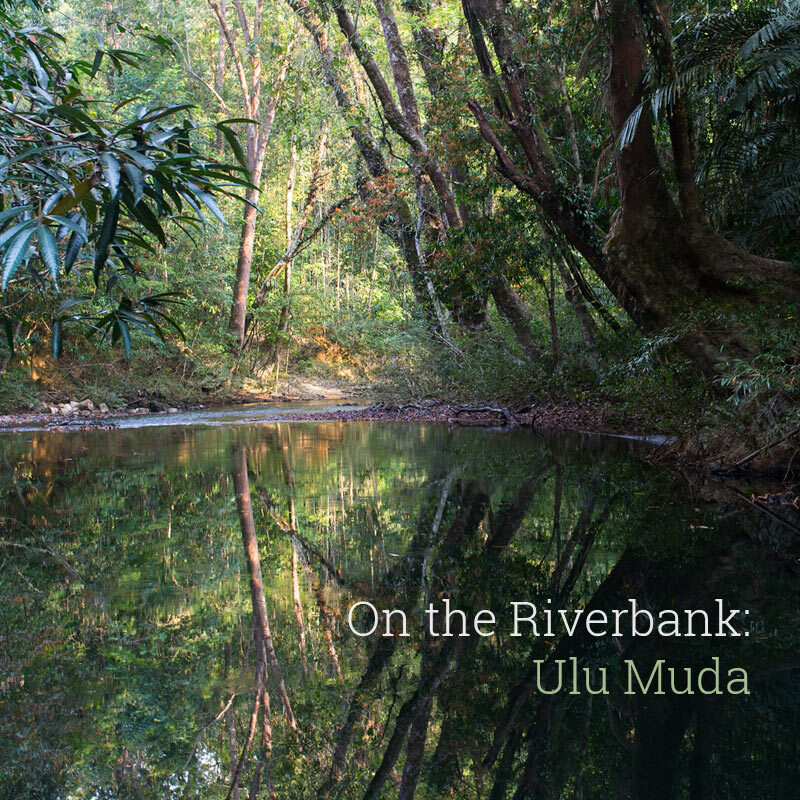 Ulu Muda is a vast area of lowland rainforest in northern Peninsula Malaysia and is a vital water catchment area for millions of people in the provinces of Kedah & Penang. Although labelled as a ‘forest reserve’, logging concessions are currently active within Ulu Muda and habitat is being lost at an alarming rate. Poaching is also a major problem as few resources have been allocated for the protection of wildlife in this area. In March 2018, I spent four days with the team at Earth Lodge recording the sounds of Ulu Muda and exploring its forests. This new album captures the sounds of a pristine stream along with calls of birds, gibbons, otters and other wildlife from the surrounding forest. The stream was located well away from the logging concessions further south and the crystal clear water flowed down from untouched hill forest. The sounds of this album represent Ulu Muda’s most valuable resources – biodiversity and fresh, clean water. For more details including track notes and download options visit the album page.